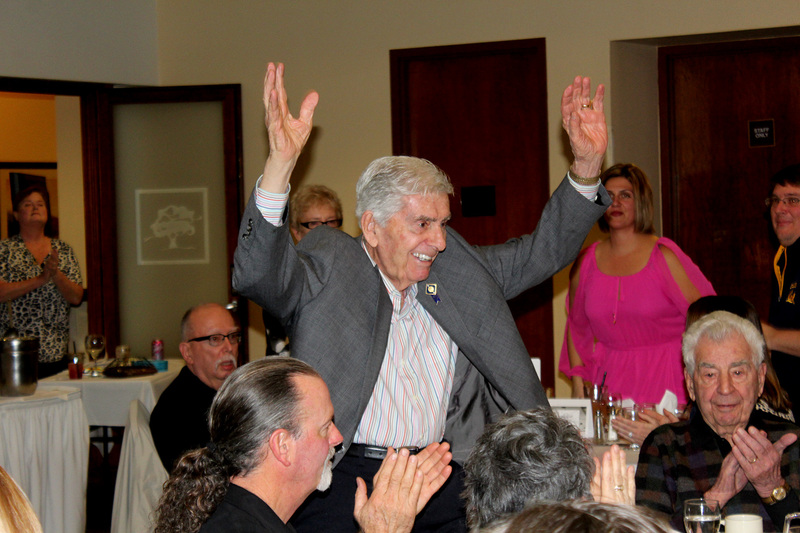 The Leo Fontana Lifetime Achievement Foundation will once again be hosting a Trivia Night on November 3 and just a few tables and sponsorships remain open. The event is at near capacity as its limited to just 30-teams of 8 and is held at the Lone Tree Golf and Event Center. The event begins at 5:00 pm with a social hour followed by dinner at 6:00 pm. After dinner, its 2-hours of trivia which includes 6-rounds of 10 questions each. $2,500 Golf Sponsor – all of the above in addition, a personal beverage runner. $5,000 Grand Marquis sponsor includes all the above and in addition, center table and a Leo Fontana Board member as their own personal score runner plus never ending beverages for each person at the table! The event includes 6-rounds of 10 questions per round, major raffle prizes, no host bar. The Foundation was created to identify and sponsor programs where the youth in the Antioch community can participate that provides positive, constructive activities and support. To date, the foundation has sponsored numerous youth bowling leagues, roller‐skating programs, open basketball program at the community center, a fun family picnic and games and Contra Loma Estates Park, resurrected the intramural sports program in the Antioch Middle schools, and an after school First Tee golf program.